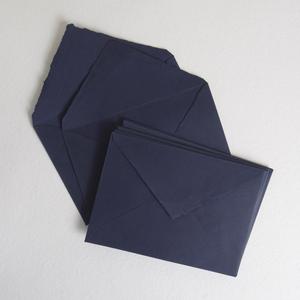 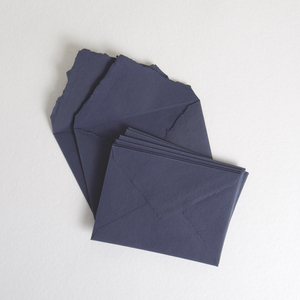 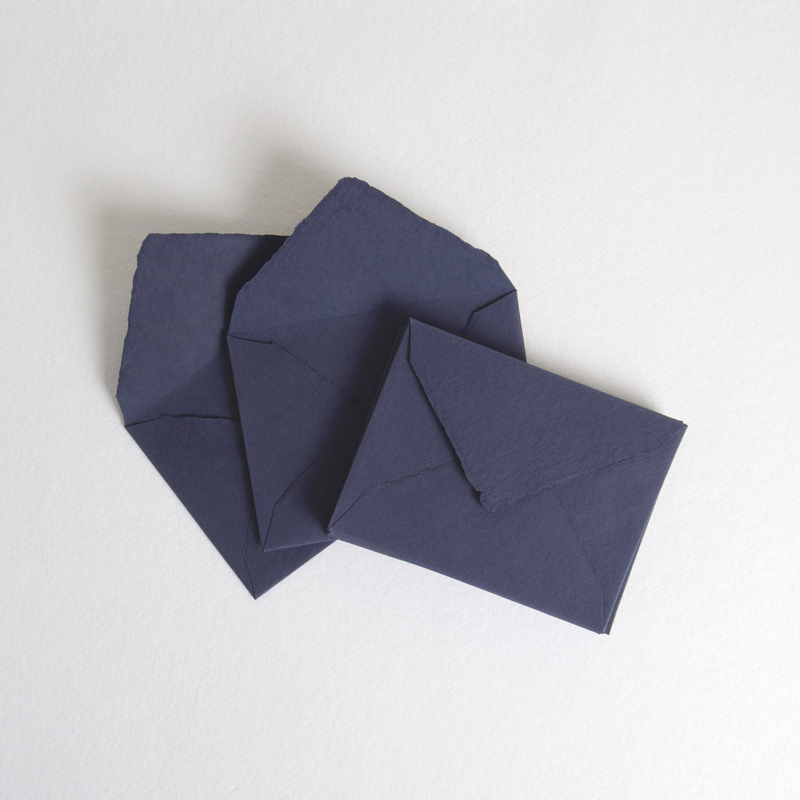 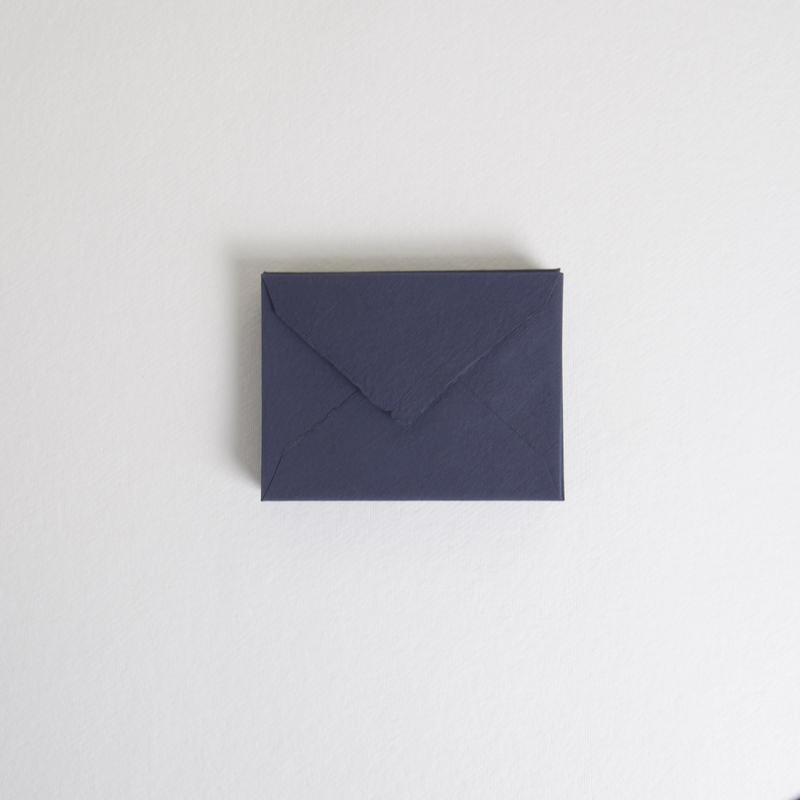 Beautiful handmade cotton rag envelopes in deep blue with a natural deckle edge, suitable for printing or calligraphy. 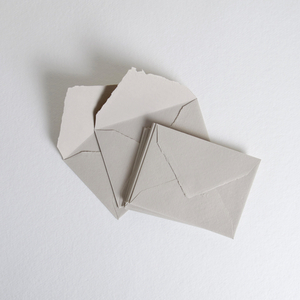 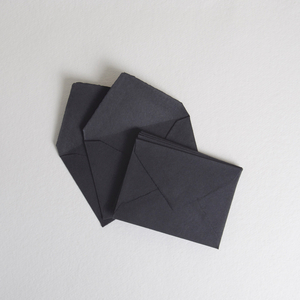 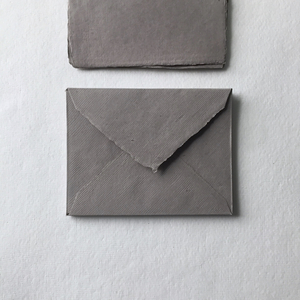 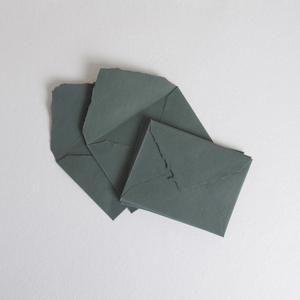 With natural, delicate, and feathery deckle edges, each of these envelopes is made by hand using age-old techniques from 100% cotton making for soft, strong, and luxe acid-free pieces. 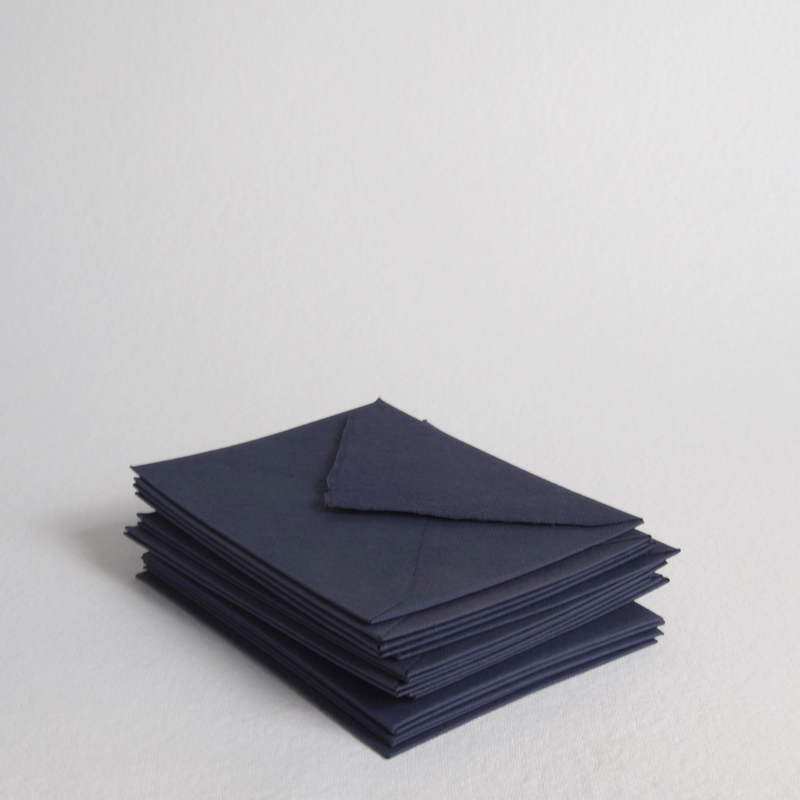 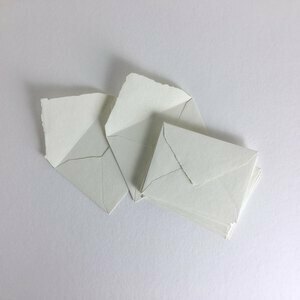 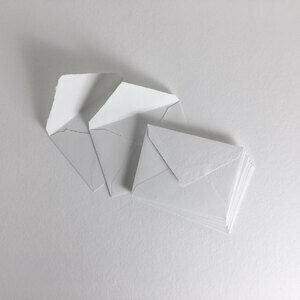 Accompanying handmade cotton rag deckle edge paper is available for these pieces: 150gsm Deep Blue, A6 paper 210gsm Deep Blue, A6 paper.